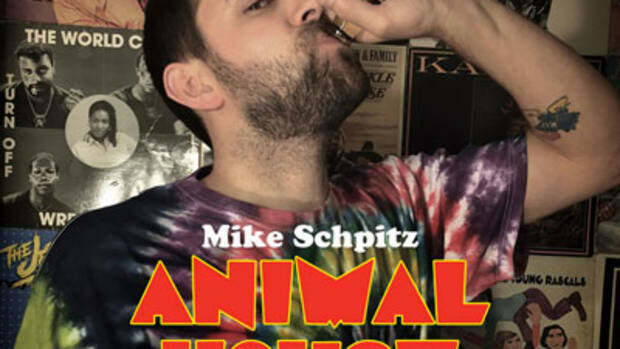 I suggest investing in a bulletproof vest before pressing play on Mike Schpitz&apos; latest Booth feature. 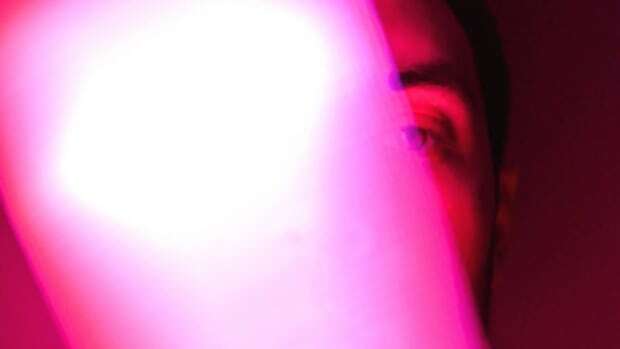 Should you not be draped in Kevlar his latest effort will likely leave you ducking lyrical rounds of ammunition. 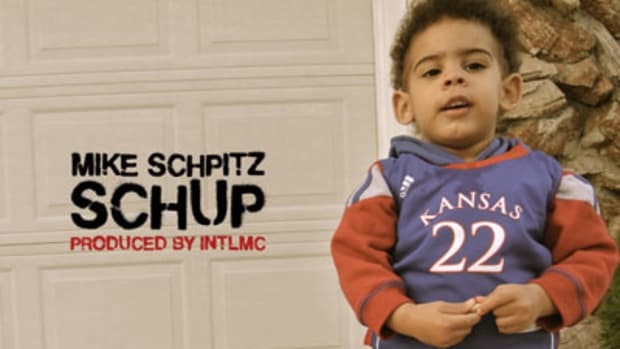 Hole&apos;d Up (Live From The Blap Cave) plays host to an impressive display of spitting from the Chicago-by-way-of-Kansas emcee, who covers Cash Out’s Beat Billionaire-produced cut, Hold Up. 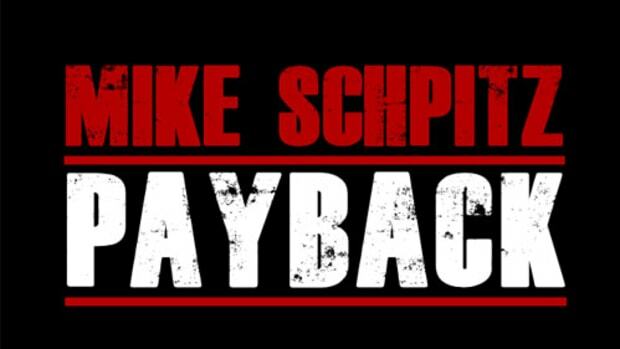 Schpitz packs a rapid-fire, attitude-fueled flow, which is all the more impressive considering it feels straight off the dome. So, where can you find more cuts just like this one? 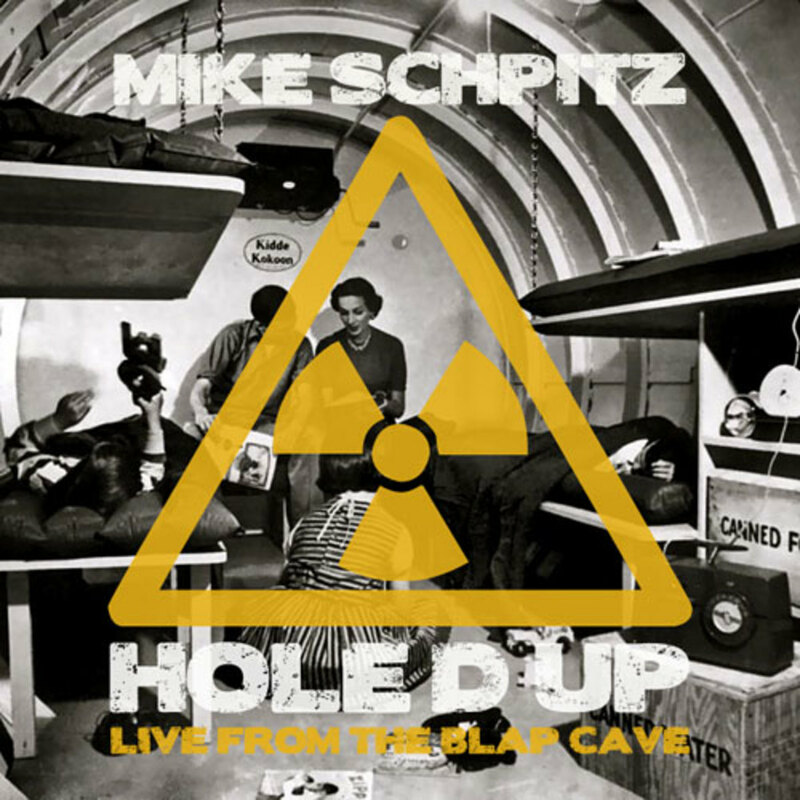 Hole&apos;d Up might make the final track listing for Schpitz’ forthcoming mixtape The Prize Package Volume 2: Live From The Blap Cave, which is slated for release soon. Don&apos;t want to wait? No problem. 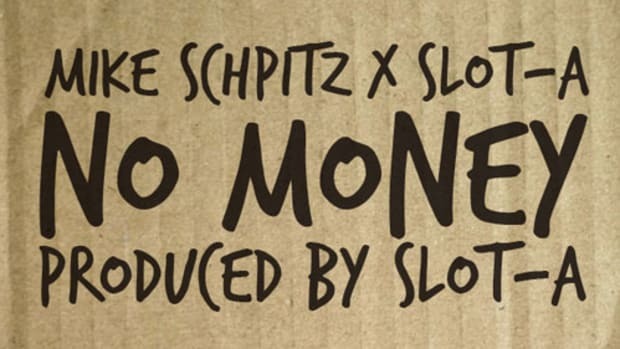 Schpitz, who was last featured on October&apos;s Pay Back, will release Slot-A collabo effort Have You Seen My Stapler? 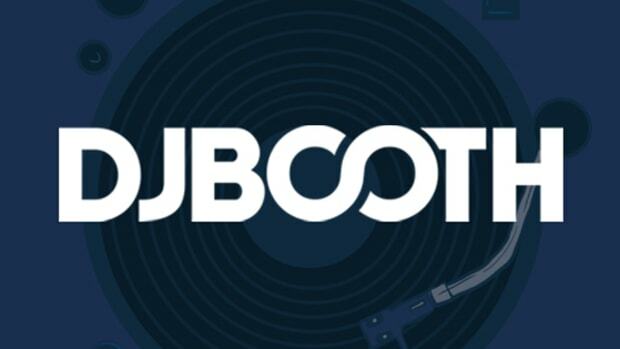 on December 18, via DJBooth.